OCTOBER BABY: SUMMER EVENT FOR CPC Please pray for excellent attendance at the summer fund-raising event on July 27. 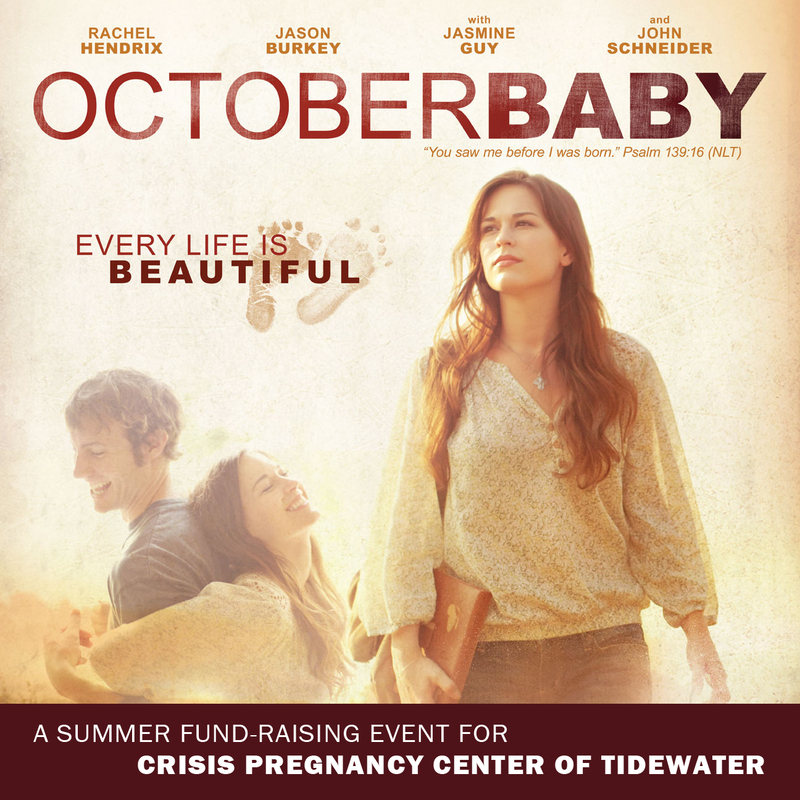 This special showing of the movie OCTOBER BABY will help raise much needed funds for CPC. Pray for God to be glorified and hearts to be stirred to action for the cause of LIFE. ABORTION RECOVERY MINISTRY Pray for the men and women involved in these small groups, that they may find hope, healing and wholeness through our Savior, Jesus Christ. PRAY FOR CPC’S EXPECTANT MOTHERS AND THEIR LITTLE ONES. Their names* and due dates are listed below. *Some of the names have been changed to protect the identities of our clients. 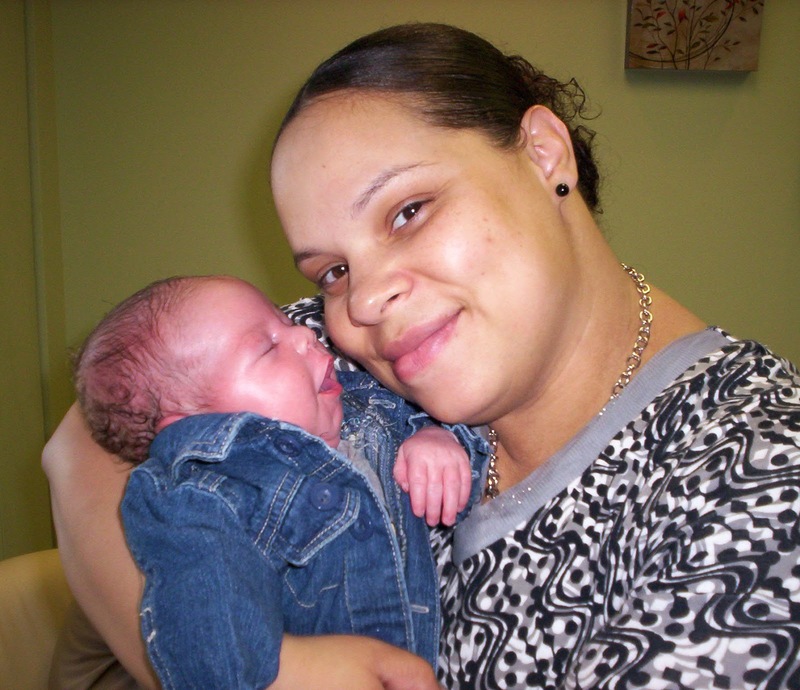 When Tammy was in her 17th week of pregnancy, doctors operated on the baby in utero, using an ultrasound to guide the first surgery of its kind to remove the tumor from the baby’s mouth. Tammy’s daughter, Leyna, was born on October 1, 2010, with a small scar on her mouth as the only sign of the surgery. 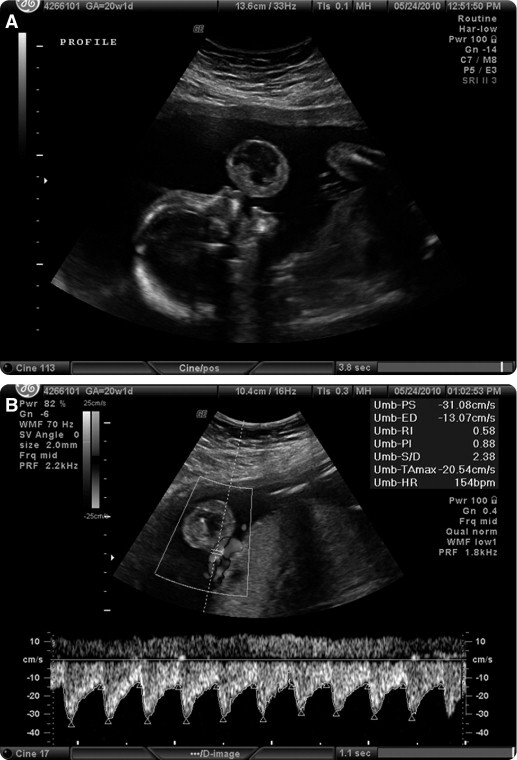 This landmark case was recently published in the American Journal of Obstetrics and Gynecology. How do Americans view abortion? Gallup first asked Americans to define their views on abortion in 1995. Today, a near-record 50 percent of U.S. adults consider themselves “pro-life.” Other results noted men, nonwhites and Southerners more likely to display pro-life standpoint. 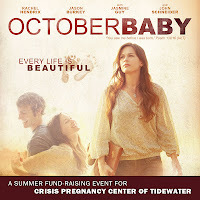 Join us on Friday, July 27, for a summer fund-raising event featuring the life-affirming film OCTOBER BABY! CPC truly believes every life is beautiful. Through this Christ-centered ministry lives are saved, hearts are spared, and beautiful stories come to life. 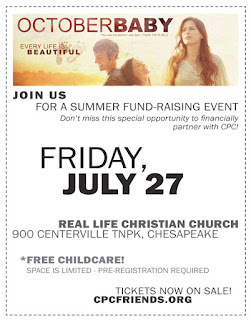 Real Life Christian Church at 6:45 P.M.
Tickets are now on sale for $7 at cpcfriends.org. This event is made possible in part to the generous underwriting support of Real Life Christian Church, Jones Printing Service and Hackworth Documents & Technology. Chelsea and her daughter, Alice, are actual clients. Their names and likenesses have not been changed. Chelsea’s own words tell her experience with CPC’s ministry nearly two years ago, as shared with CPC during a recent email interview. 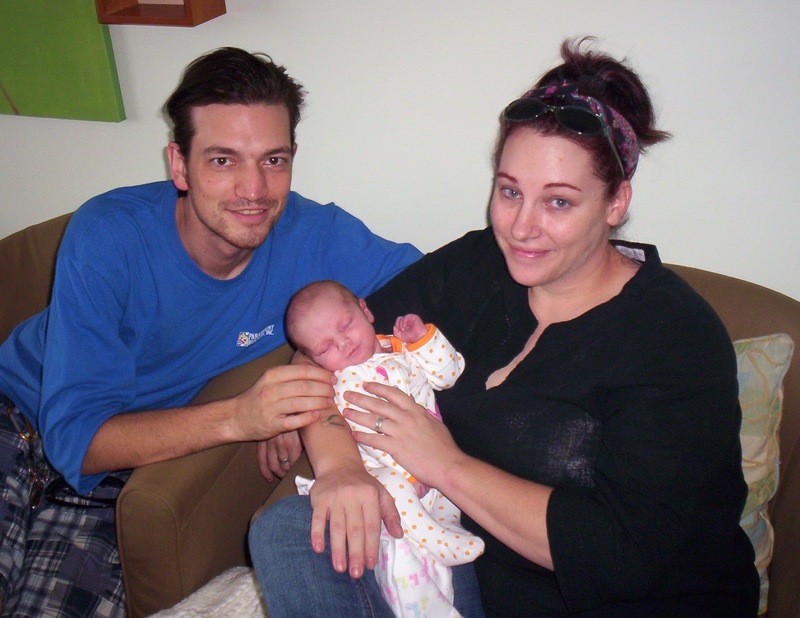 “When I found out I was pregnant, I was terrified and overwhelmed; my pregnancy was incredibly unexpected. 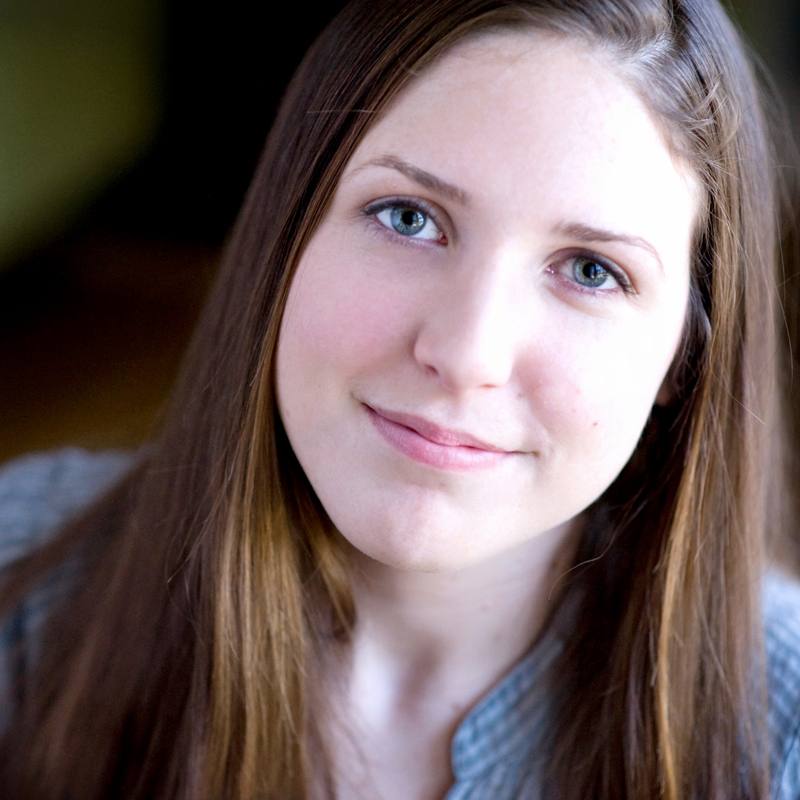 I was too intimidated by abortion clinics to schedule an appointment right away. 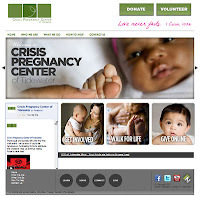 Initially, I visited the center to get more information about the pregnancy. I wanted to know my options and I needed help organizing my thoughts. Personally, I wasn't prepared for all the emotions that come as soon as you become pregnant. The pregnancy hormones and the stress of it all made emotions amplified. My body was going through so many changes, my mind was working in overdrive trying to sort out everything, and I was overwhelmed. I wish that receiving support was more common knowledge and less taboo. I wish I had known I am not alone. I know that sounds so cliché, but it's true. 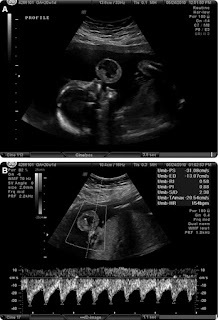 At Chelsea’s second appointment, she received an ultrasound. “[During the ultrasound] I was thinking that I cannot believe her father and I created a baby; us creating another human seemed so foreign to me. There was actually a baby in there, more than just a line on a pregnancy test. It made everything more real, but at the same time it made my decision that much harder. After leaving the ultrasound, I made the decision to follow through with the abortion. I attended the initial consultation abortion appointment at Planned Parenthood. I signed all my forms, received my verification ultrasound, made my procedure appointment and even put down a $100 deposit. The day before my procedure appointment, they called to cancel because Hurricane Earl was set to hit the next day. At that moment I realized it was simply not meant to be. I canceled my appointment. That instant is permanently etched in my memory. That experience did make me believe in divine intervention to some extent. This baby happened for some reason. Who was I to stop it? In April 2012, Chelsea joined us at the Walk for Life just days after her daughter, Alice, celebrated her first birthday. CPC is honored to continue investing in Chelsea and Alice’s lives, as we know God does have an awesome plan for them! Will you take a moment to pray for them as we continue to share the hope of Christ with this precious mom? In our spring newsletter, we let you know that an updated version of our website was in the works. 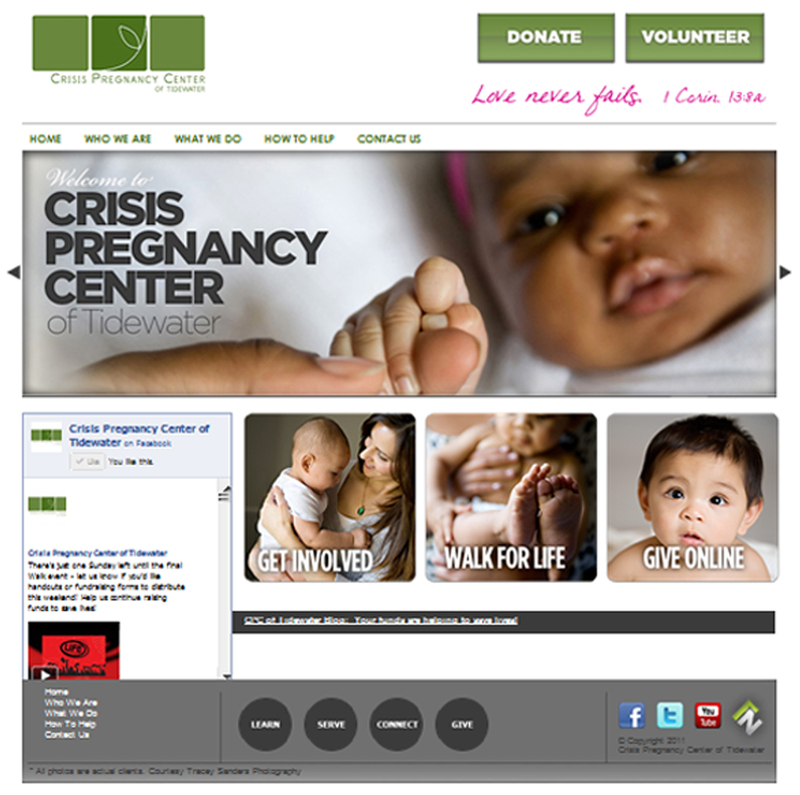 We're thrilled to finally share the new site with you – go check out all the changes at http://www.cpcfriends.org/! Connect with us on Facebook, Twitter and YouTube for all the latest info! 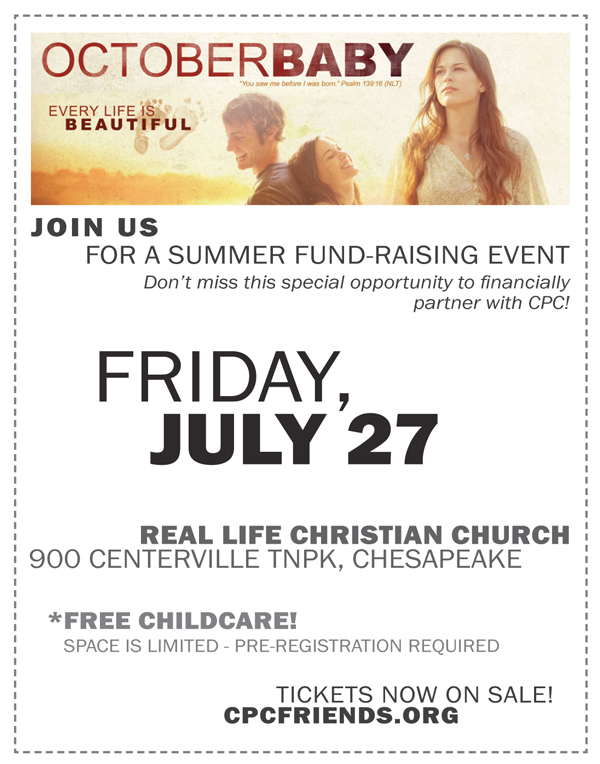 SUMMER EVENT CPC is making plans for a new fund-raising event this summer to help offset recent donation shortfalls. Please join us in going before the Lord to seek guidance and wisdom in this planning process. Pray this event would bring glory to His name and much needed support for the life-affirming ministry at CPC. VOLUNTEERS In May, 27 new volunteers began training to serve in numerous areas of CPC’s ministry. Please pray for these individuals to be trained quickly and effectively. COURAGEOUS MOVIE NIGHT CPC is hosting a movie outreach event for the men involved with the women we serve. Please pray for strong attendance! Also, pray for hearts to open to the Gospel and mentor relationships. Several men’s groups from local churches have volunteered to make themselves available as mentors. This is a very important night - we covet your prayers! If you're interested in getting involved by donating door prizes, call 757.410.9703 or email Tammy before June 11th for more details.